I’ve been using SmartDraw to create these workflow diagrams, and I’m loving the program: easy, flexible, and lots of graphic control. We likey! 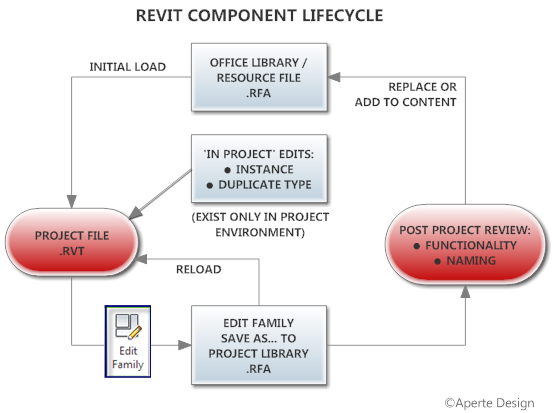 This entry was posted in BIM/Revit and tagged Eyecandy, Implementation, Revit. Bookmark the permalink.